This is an overview of tours that we present in detail on separate pages, see links underneath the maps. Our road trips are primarily intended for tourists with motorhomes/RVs. Of course you can also drive these routes in a car and spend the nights in hotels, hostels or B&Bs. This circle tour leads you from Gothenburg to Lake Siljan in Dalarna and then over to the east coast, where you visit Stockholm. The route is approximately 1,800 km long. This road trip leads you around Lake Vättern. It is approximately 300 km long. 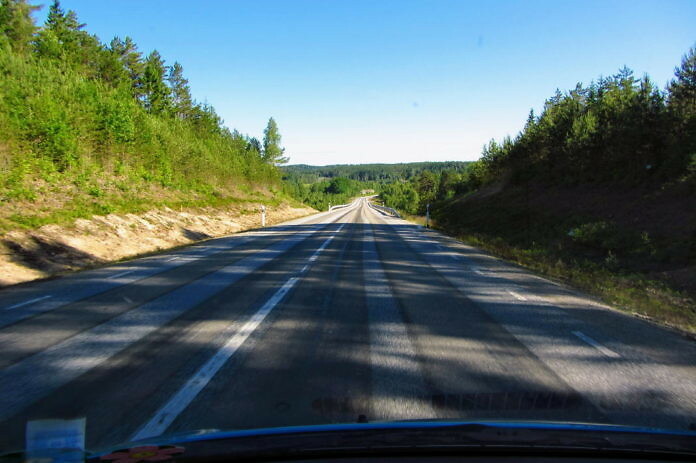 First you drive on the western side of the lake from Jönköping in the south to Aksersund in the north. From there you head south on the eastern side of the lake back to Jönköping. This road trip leads you around Lake Vänern. It is approximately 400 – 500 km long. We start our journey in Trollhättan and Vänersborg on the southern shores of the lake. From there we head towards Karlstad, the biggest town of Värmland. Our road trips are primarily intended for tourists with motorhomes/RVs. Of course you can also drive these tours in a car and spend the nights in hotels, hostels or B&Bs. 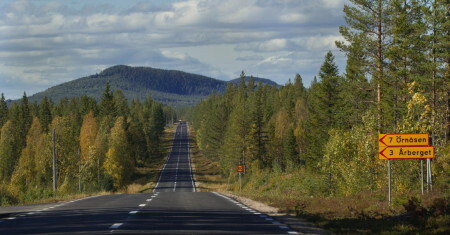 This road stretches from Strömsund in Jämtland to Vilhelmina in South Lapland. 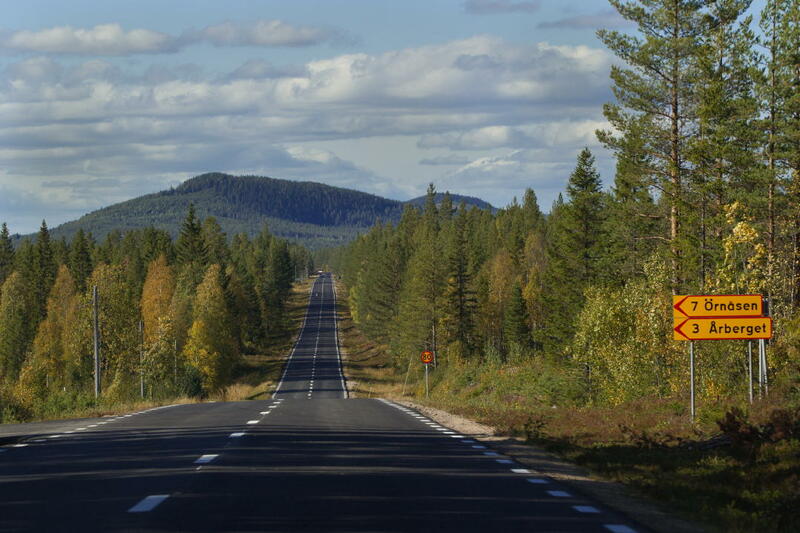 If you want to head far north, we can also recommend the Swedish national roads 83 and 84. They pass through Hälsingland’s and Härjedalen’s cultural and natural landscapes, from the coast of the Baltic sea in the east to the mountains and Norwegian border in the west.